The Sembler Company welcomes Nichole Popovics as the Vice President of Leasing. Sembler is a full-service commercial real estate firm with a portfolio of nearly 10 million square feet under leasing and management throughout the southeastern United States. Popovics has more than 15 years of retail leasing experience, including positions with Regency Centers, Equity One Realty & Management, and Brixmor. At Sembler, she is responsible for strategy on all leasing for the company, including third-party management projects, shopping centers under Sembler development, and company legacy assets, in all states in which the company is active. “I’m extremely proud to be a part of the Sembler leasing team. There’s so much depth and expertise among the group and I look forward to seeing what we can accomplish together,” said Popovics. The Sembler Company will serve as Property Manager and Leasing Agent for the property. Nichole Popovics (nichole.popovics@sembler.com) is the contact for property leasing information. Popovics is an active member of the International Council of Shopping Centers, including serving on the Florida Idea Exchange planning committee. 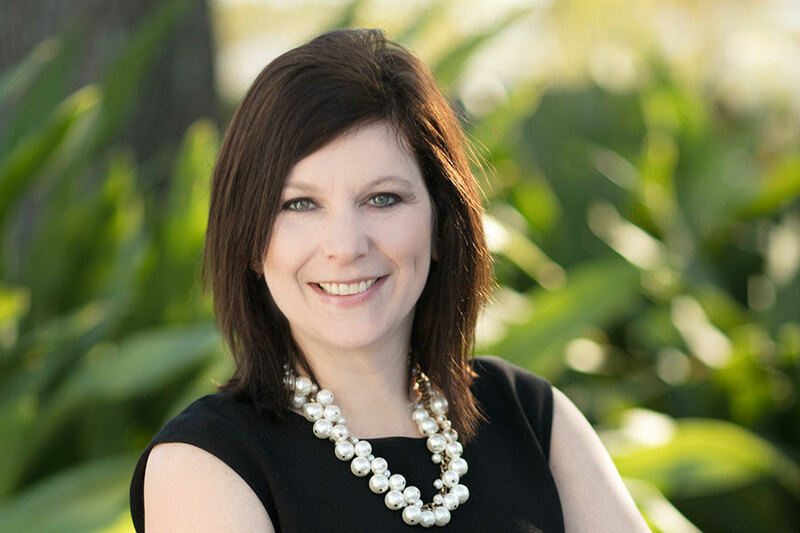 She is a regular guest speaker at Florida State University’s annual real estate program conference, and enjoys community service opportunities, having previously worked with the Junior League of Tampa and the Pediatric Cancer Foundation. Popovics earned a Bachelor’s degree from Florida State University.